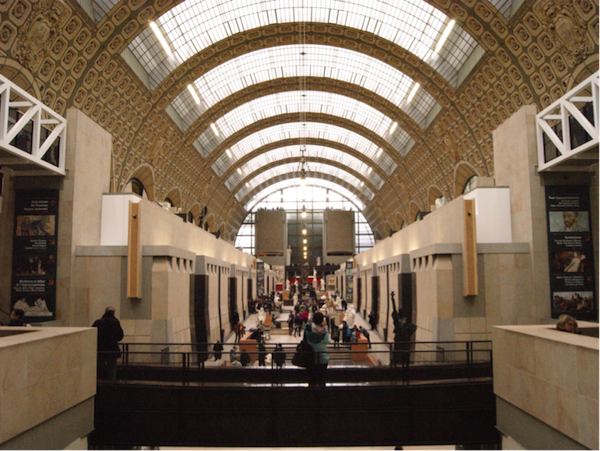 Orsay Museum - It was a train station before becoming known worldwide for the impressionist art. 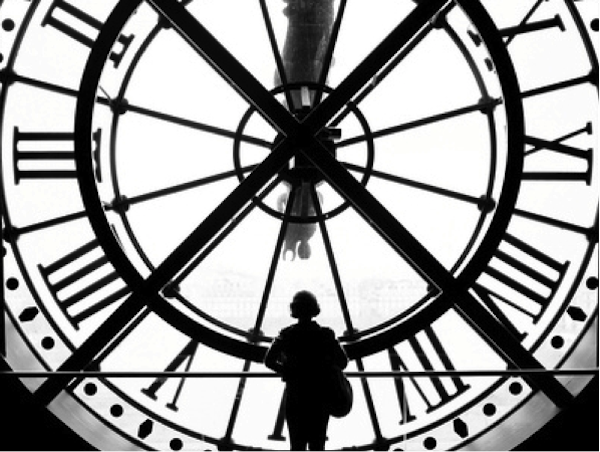 The Orsay museum was firstly inaugurated by François Mitterand in 1986. From this year forward, the museum has been housing one of the most important impressionist collections in the world. Check out more here! 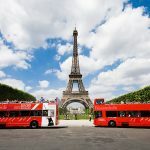 Spend your first morning in Paris on a morning bus tour giving you a fabulous view of the City of Lights from the top of a double decker bus. 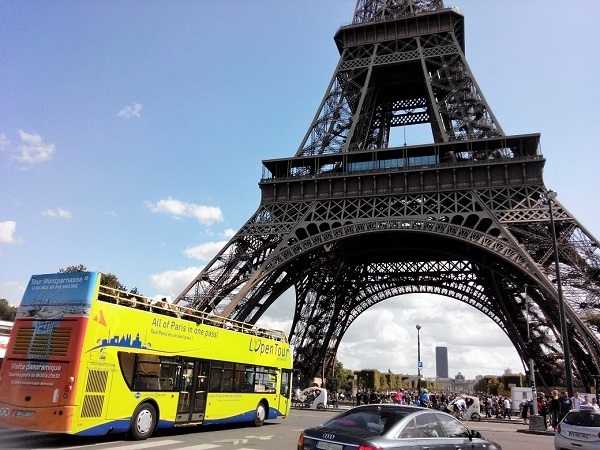 The tour provides various circuits that will take you past different famous and historical monuments and landmarks. 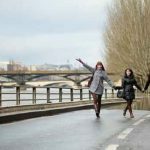 Get out and explore the different neighborhoods and landmarks that interest you by hopping on and off the bus at many different bus stops. 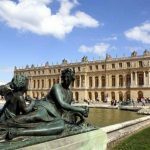 After lunch, you can discover one of Paris’ most beautiful and historic neighborhoods with the provided self-guided walking tour. 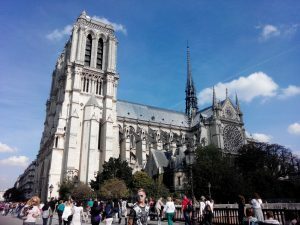 Navigate through the historical center around Notre Dame Cathedral and discover the remarkable districts and buildings that are historically significant as this area was the birthplace of the city. 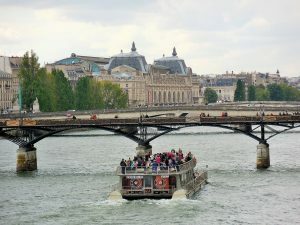 In the evening, you will take a discovery cruise on the Seine River for one hour. 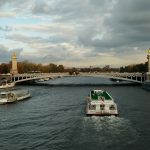 Float peacefully along the Seine and be wowed by the many celebrated bridges and buildings that you pass by on your cruise. 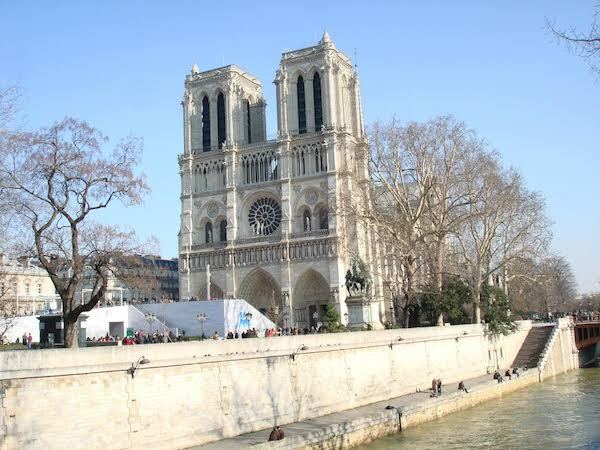 Paris was built around the Seine River, and as such many of its landmarks are positioned along the Seine. 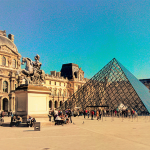 Begin your second day off by viewing some of the world’s artistic masterpieces at the famous Louvre Museum. You’ll avoid waiting in long lines by using your fast-track entrance ticket to get in. 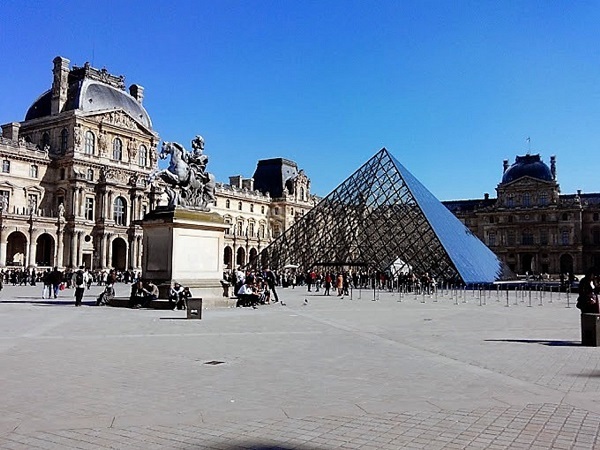 Choose to see either the main masterpieces (think Mona Lisa, Venus of Milo, etc.) 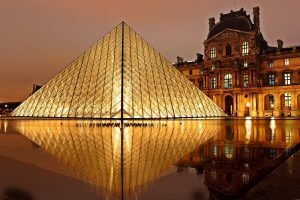 or you can get lost in discovering the amazing Louvre. 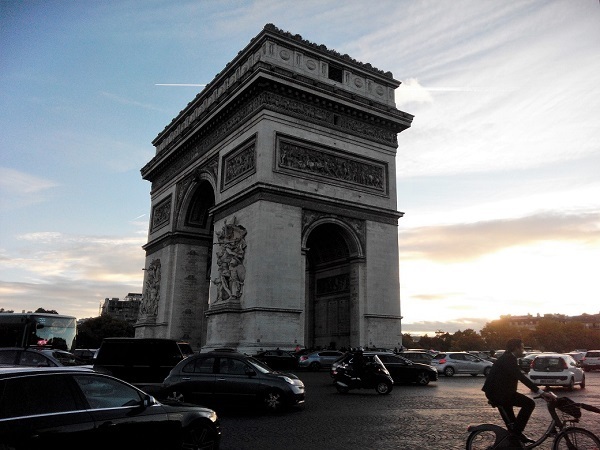 After lunch take your second self-guided walking tour of the Champs-Elysées neighborhood. You’ll get to experience the bustling shopping avenue and you’ll also get to discover the area around this main touristic destination. If you see a store you want to stop in, ofcourse take advantage of this time to shop. 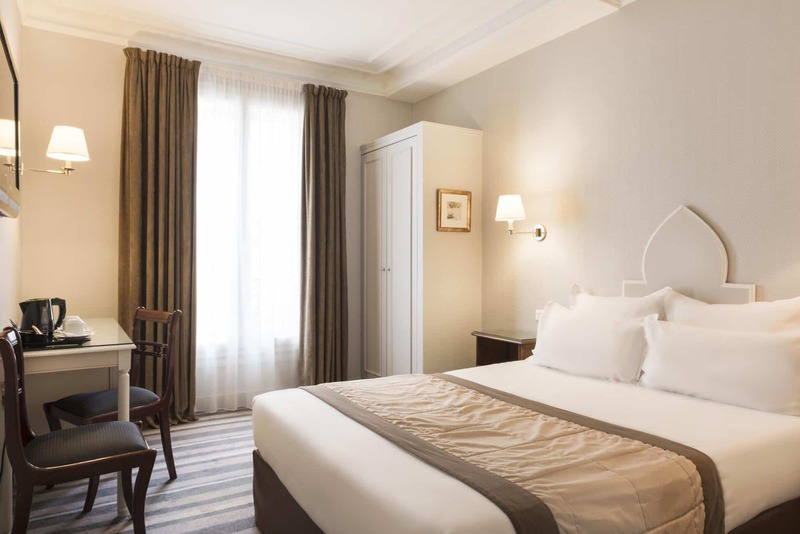 As you end your walking tour you’ll be right near the Arc de Triomphe. 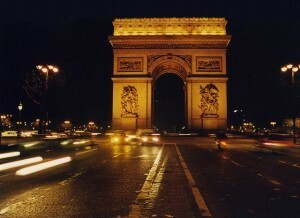 Take the time to snap all your photos of this beauty and then climb up the Arc de Triomphe with your provided tickets. 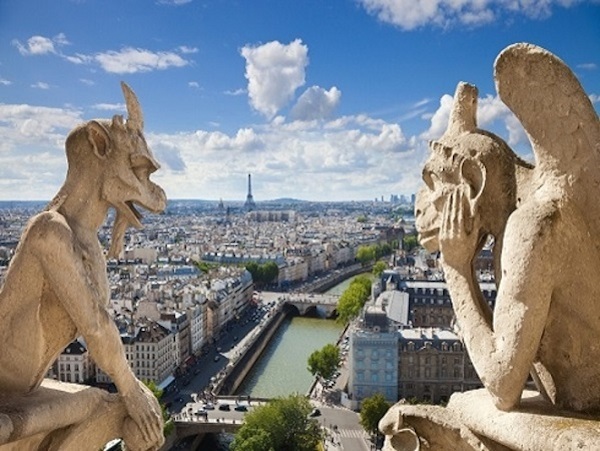 You will have one of the most spectacular views of all of Paris from the roof of this monument. If your time it right you can be up there just as the sun sets. 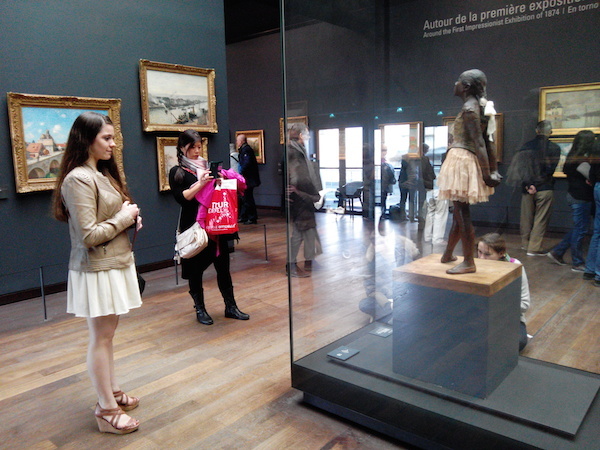 For your third day in Paris you will get to experience another of Paris’ most celebrated museums – the Orsay Museum. With your fast-track tickets you’ll skip the normal line and get in right away. Admire the architecture of this former train station and contemplate the chef d’oeuvres (masterpieces) of the famous artists. 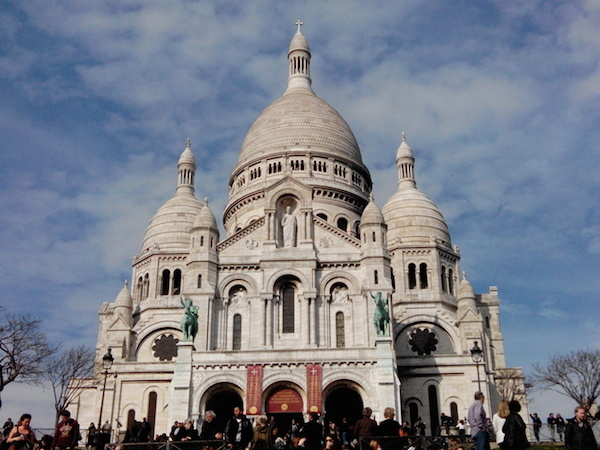 During the afternoon explore and uncover all that the Montmartre neighborhood has to offer. 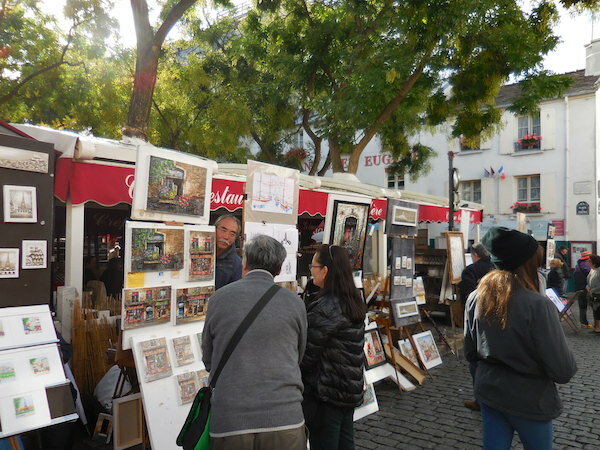 Your self-guided walking tour will take you through this artistic neighborhood to discover the character and heart of the neighborhood, with its village atmosphere. 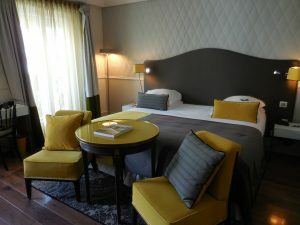 Price is from 277 € per person, based on double occupancy of a 3-star hotel room, for 2 nights. It may vary depending on the options you select. 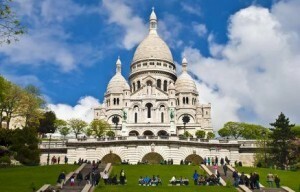 3 itineraries for self-guided walking tours: historical center around Notre Dame, Montmartre, and the Champs Élysées. ✓ For the cruise: bundle up if you wish to stay on the deck as the wind can be chilly especially during Fall/Winter. ✓ Think about your meals in advance. 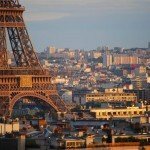 Parisians tend to eat much later than Americans and some restaurants close at odd times to change the service. 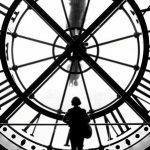 For example, peak hour for dinner is from 8 to 10pm, a much later time, but peak lunch hour ranges from 12pm to 2pm. For fancier restaurants reservations made in advance are highly recommended. 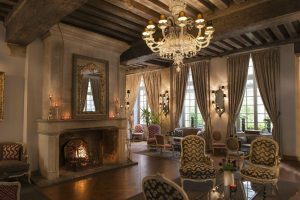 Otherwise, a lunch on the go is a great option too as some Boulangeries offer great “menu” options for lunch; you will be ablet to get a couple items for a set price. 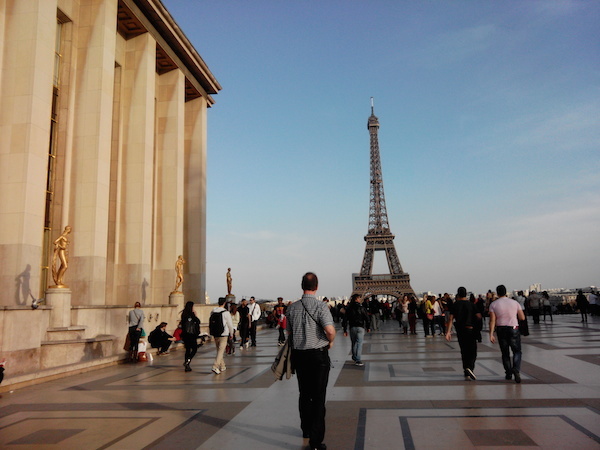 ✓ Wear comfortable shoes for your self-guided walking tour. High heels are not recommended due to the older roads made from stones. 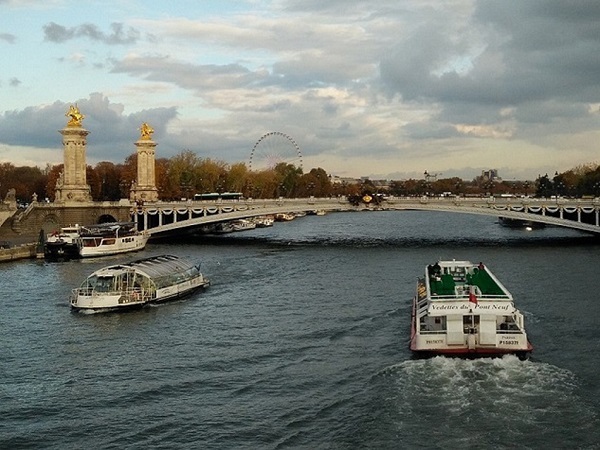 ✓ To lessen the amount of walking you have, or even to experience the historic and daily Parisian transportation, you can buy metro tickets by the unit or a pass valid for a full day unlimited (which includes access to metro, bus, tram, RER).